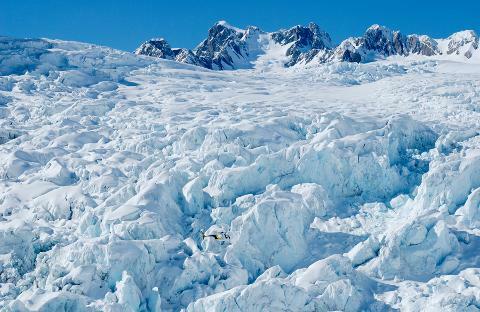 Combines two glaciers and Mount Cook for impressive views from the air. 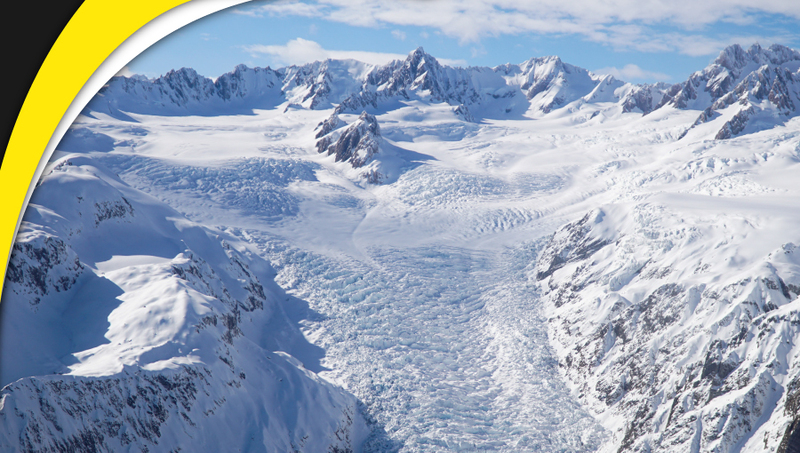 Without the snow landing this option will allow you to spend extra time taking in the amazing views of New Zealand’s Southern Alps including Mount Cook and Mount Tasman along with two world famous glaciers. Pricing is in New Zealand dollars, includes GST and are valid to 30 September 2019 / from 01 October 2019 new rates apply. Minimum numbers apply. Summer (November-March) 7.00AM to 9.00PM / Winter (April-October) 8.00AM to 6.00PM. Please note: flight routes are subject to weather conditions and are at the pilot’s discretion.